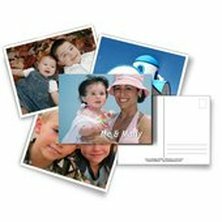 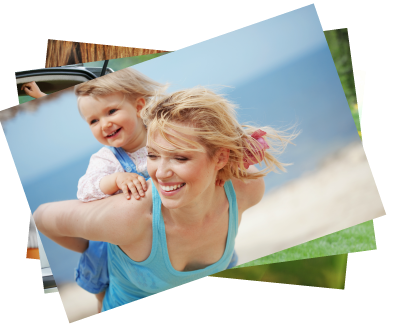 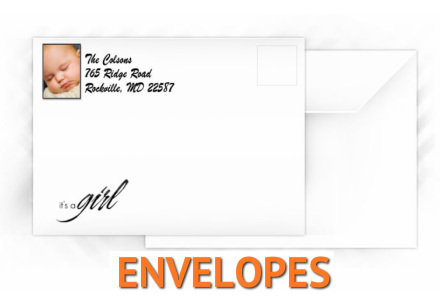 Create and order photo prints, art and gifts in a snap! 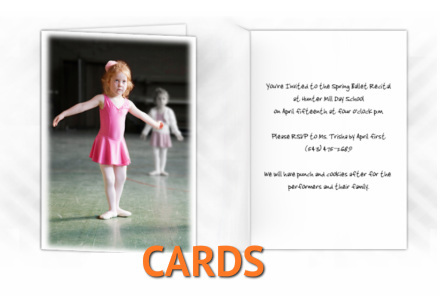 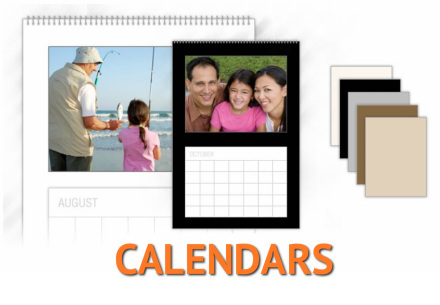 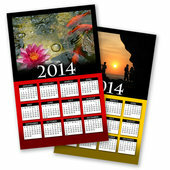 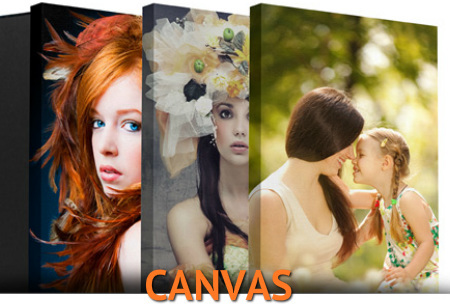 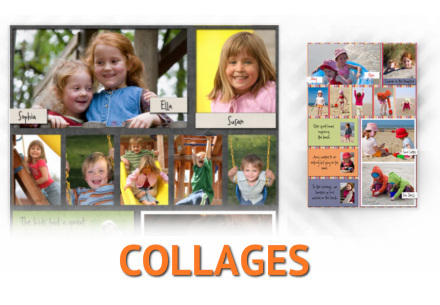 Standard and large format prints, canvas, and much more right at your fingertips! 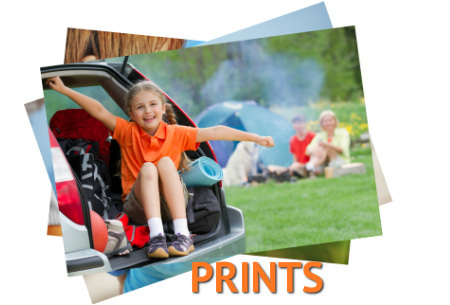 Upload and edit your photos online and get standard and large format photo prints that you can pick up at your local store or have shipped anywhere . 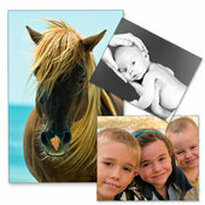 . .
True-printed photos on canvas, ready to hang and stunningly compliment any decor.